Our cosy, comfortable lounge is situated just inside the main house to the right hand side. The lounge can hold up to 30 guests so whether your looking for a function space for a baby shower, a birthday party, a conference or even just a nice drink by the fire the lounge is the perfect space to host your event. Private dining is also available in this lounge. Please call 01462768787 for more information and pricing or please click the link below to view our events brochure. Our beautiful conservatory offers a traditional meeting modern feel. The conservatory is a very light and airy room located within the main house boasting views across our parkland. From 30 to 200 guests our conservatory and adjoining Spencer Restaurant delivers the perfect party venue. These function rooms have seen many fantastic events over the years from intimate family gatherings to grand celebrations. For more information on booking your event please call us on 01462768787 and please click the link below to view our events brochure. The Rose View Suite is a self-contained suite just outside the main house. The Rose View has its own private garden and decking area with further access to our rose gardens. The Rose View has a fully stocked bottle bar, cloakroom and main room which can hold up to 50 people for a sit-down meal or up to 80 people for a buffet. For more information regarding the Rose View Suite or if you wanted to book in a show round to view what this function space has to offer please contact with your details. The Hughes lounge is situated just inside the main house to the left hand side. This lounge can also hold up to 30 guests and is suitable for more intimate events. Private dining is also available in this lounge. Please call 01462768787 for more information and pricing or please click the link below to view our events brochure. Seating up to 250 people our new function room is the perfect venue for your event! Whether your looking for a celebration for a large number of guests or even your school prom the Hester Ballroom offers the ideal space for you. Please contact our events team for more information. Please contact Lucie or Maria who are our dedicated events team that will assist you through the planning process of your event. are you looking for a 2019 prom venue? 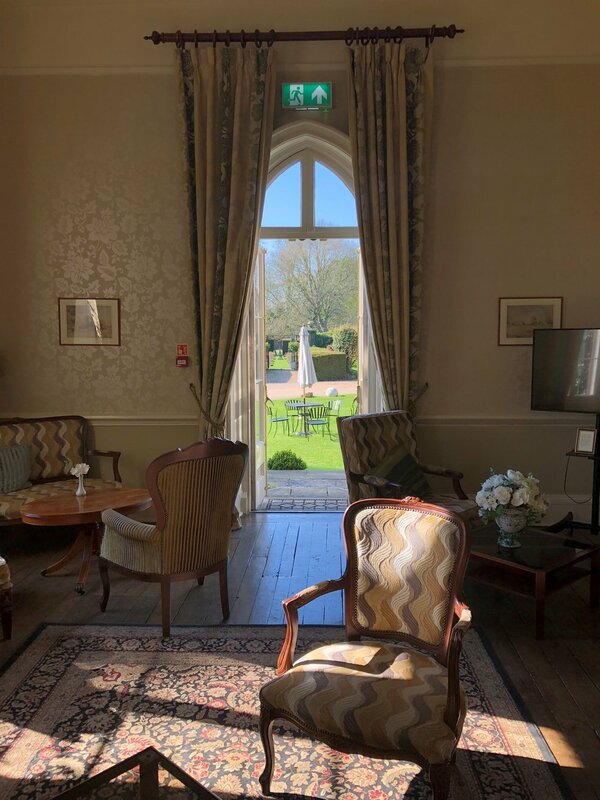 Celebrate your school prom in style at Offley Place in 2019 in our new Hester Ballroom! Due to be launching in the Summer of 2018 we are excited to be welcoming Weddings & Events! Please contact us for more Ballroom & Prom information.